"'Bad at Dancing' by Joanna Arnow": Jason Sondhi pens an essay on Arnow's Berlinale prize-winning, NSFW short film now streaming online at Short of the Week. Her excellent feature, "i hate myself :)", is also available to rent on VOD. Click here to read my 2015 interview with Arnow about both films at Indie Outlook. 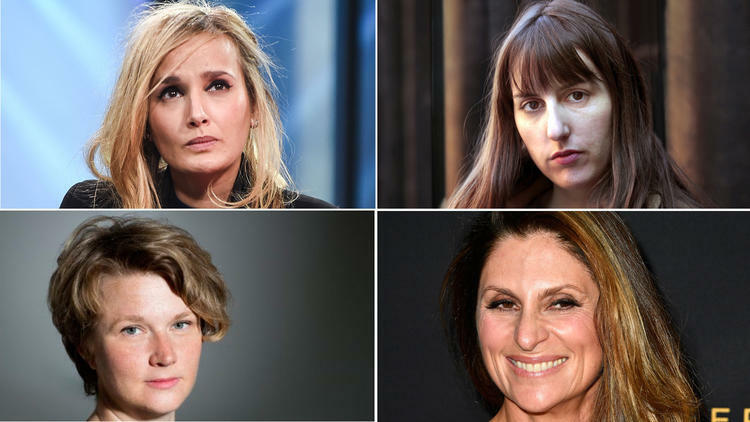 "Frank talk from four female directors on quotas, likability and the gender budget gap": An essential chat with Julia Ducournau, Ry Russo-Young, Niki Caro and Hope Dickson Leach, conducted by Sonaiya Kelley of The LA Times. 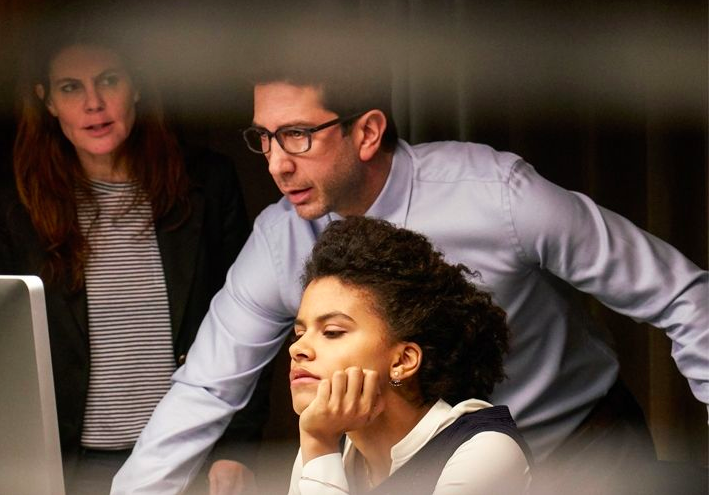 "David Schwimmer, Sigal Avin and Mazdack Rassi on #ThatsHarassment Campaign": In conversation with Cosmopoitan's Peggy Truong. 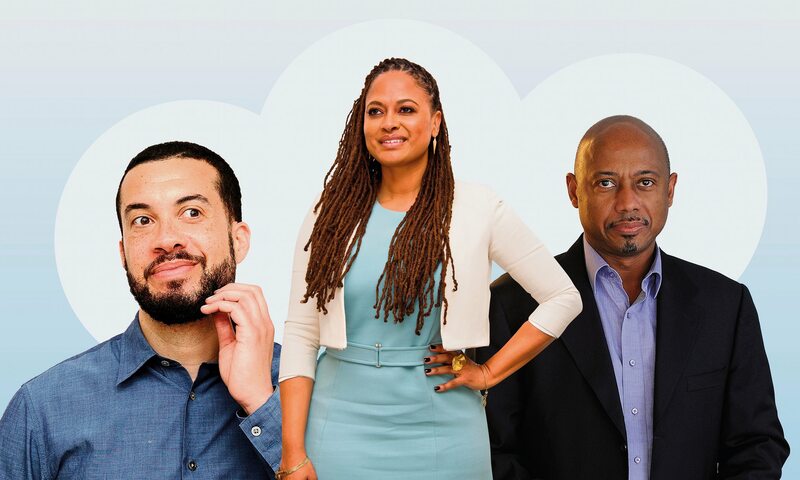 "'We Can't Wait for Hollywood to Change'—the directors reframing black history": The Guardian's Steve Rose explores the vital work of Ezra Edelman, Ava DuVernay and Raoul Peck, all of whom earned Oscar-nominations in last year's Best Documentary category. "How the Neighborhood That Inspired 'The Wire' Is Pulling Its Residents Out of Poverty": As reported by Cecilia Garza and Araz Hachadourian of YES! Magazine. 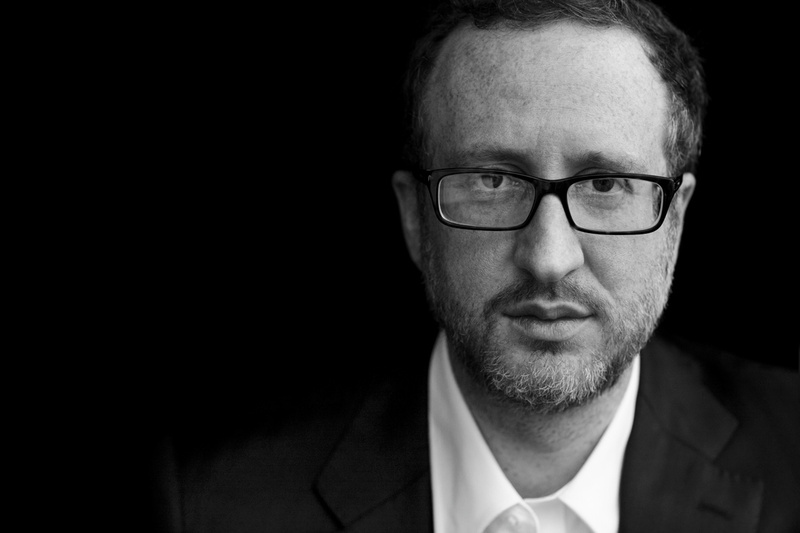 On his invaluable Talk Easy podcast, Sam Fragoso chats with filmmaker James Gray about his latest film, "The Lost City of Z." Click here for their in-depth conversation. Here is the first episode of Rebecca Davey and Marie-Claire Marcotte's thoroughly enjoyable new web series, "Running With Violet." To check out all ten episodes of Season One, as well as a wide array of behind-the-scenes featurettes, click here. Last year, I interviewed the show's director, Lindsay MacKay, about her magnificent debut feature, "Wet Bum" (you can find our full conversation at Indie Outlook).